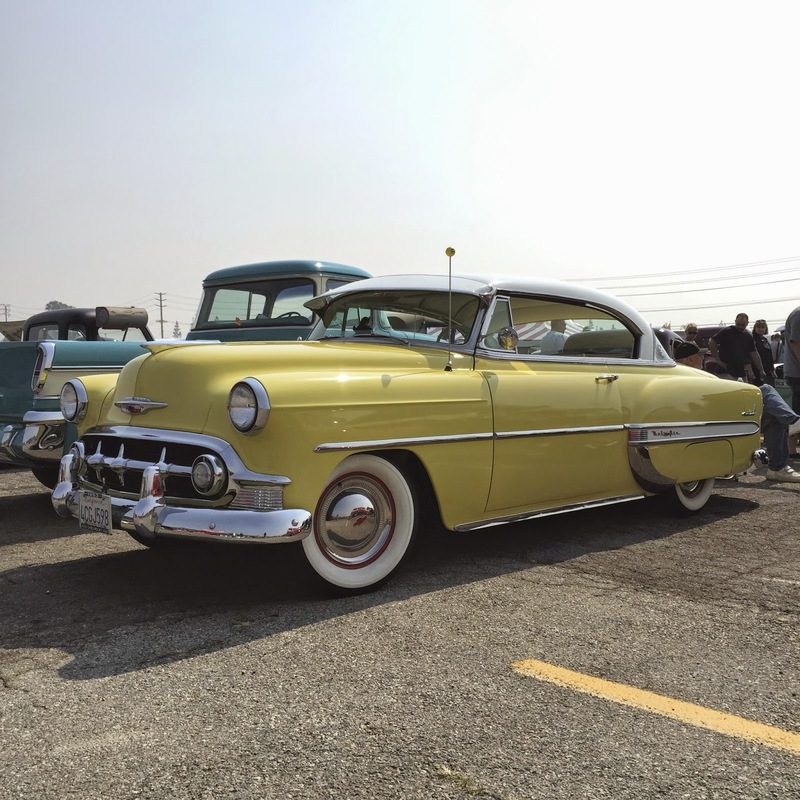 After some rain kept many auto enthusiasts away from the March Pomona Swap Meet, the crowds and the cars were definitely back on Sunday for the April edition of the swap meet. 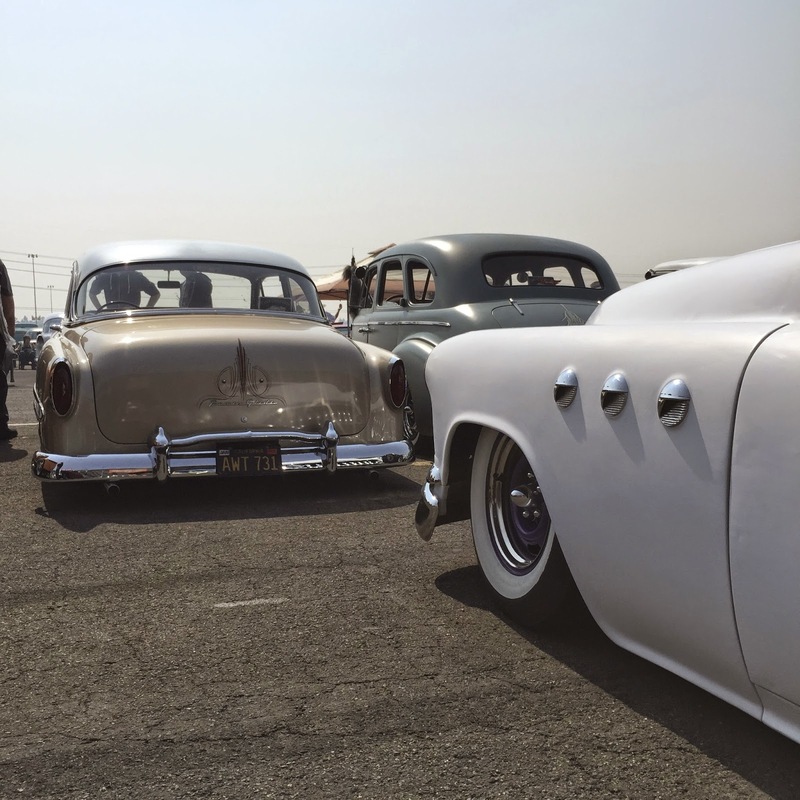 The Fairplex was filled early in the morning with classic cars, vendors and spectators. The California Car Cover Crew was there as usual for the event. Our friends from Race Ramps brought out some of their latest merchandise. 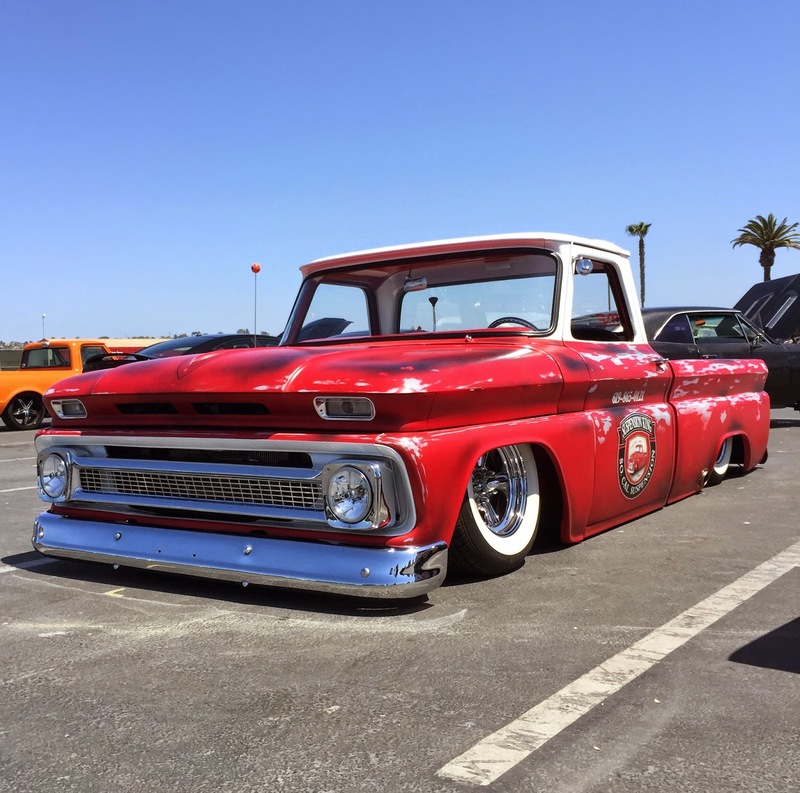 Race Ramps makes lightweight yet strong ramps for cars and trucks. The Car Corral always has plenty of classic cars on display and for sale. 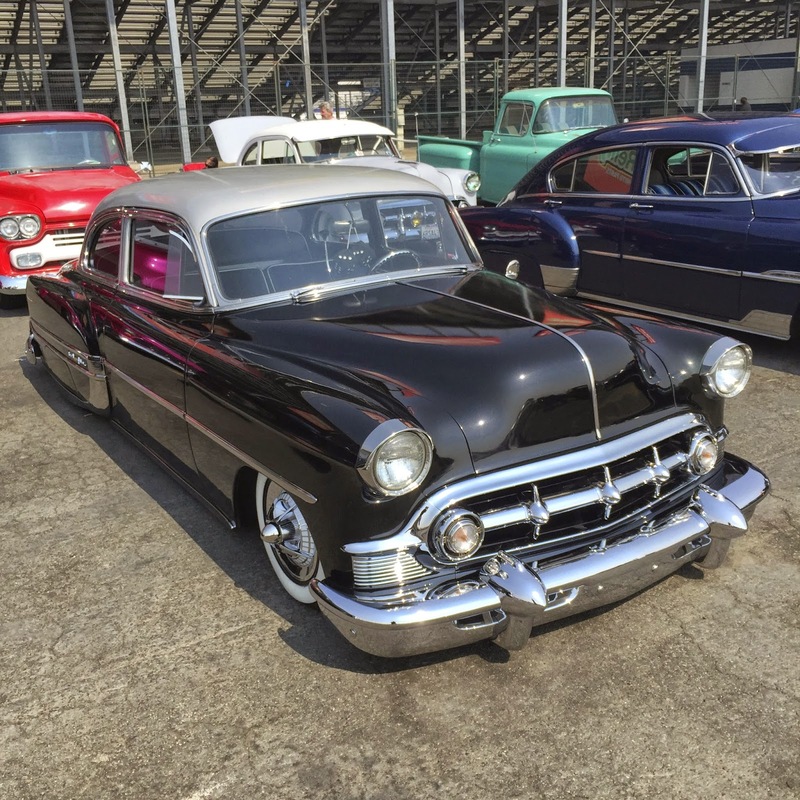 Whether you are looking for a new car or a classic, there are always a lot of options at the Pomona Swap Meet. 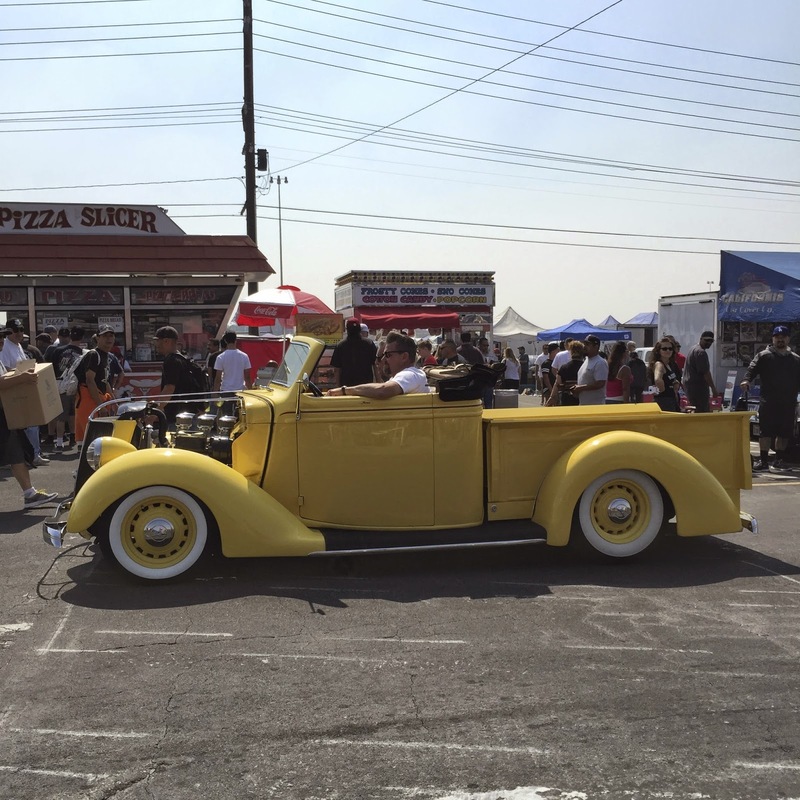 Cool cars were cruising in and out of the Fairplex all day. 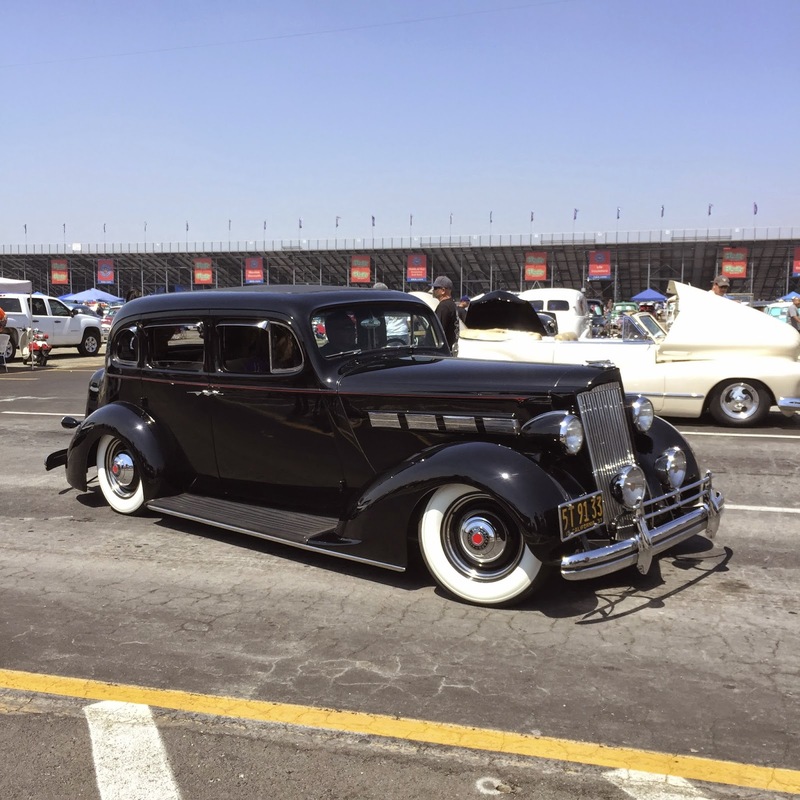 The perk of having a booth on the main aisle is that we get to see all of the cool cars coming and going. A nice shot of the Car Corral. 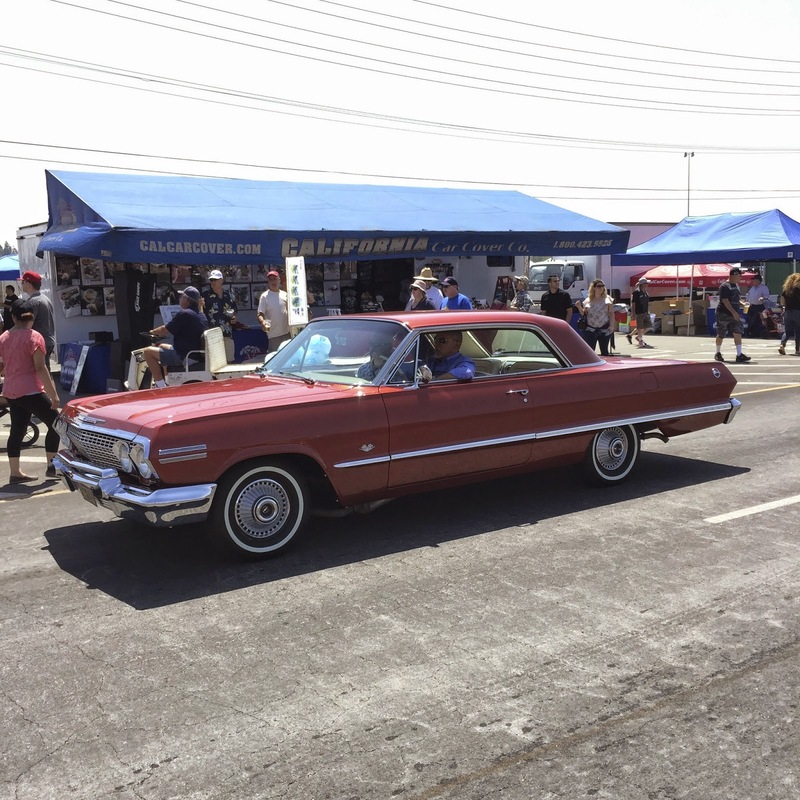 Stop by and see the California Car Cover Crew at the next Pomona Swap Meet on Sunday, June 7th. 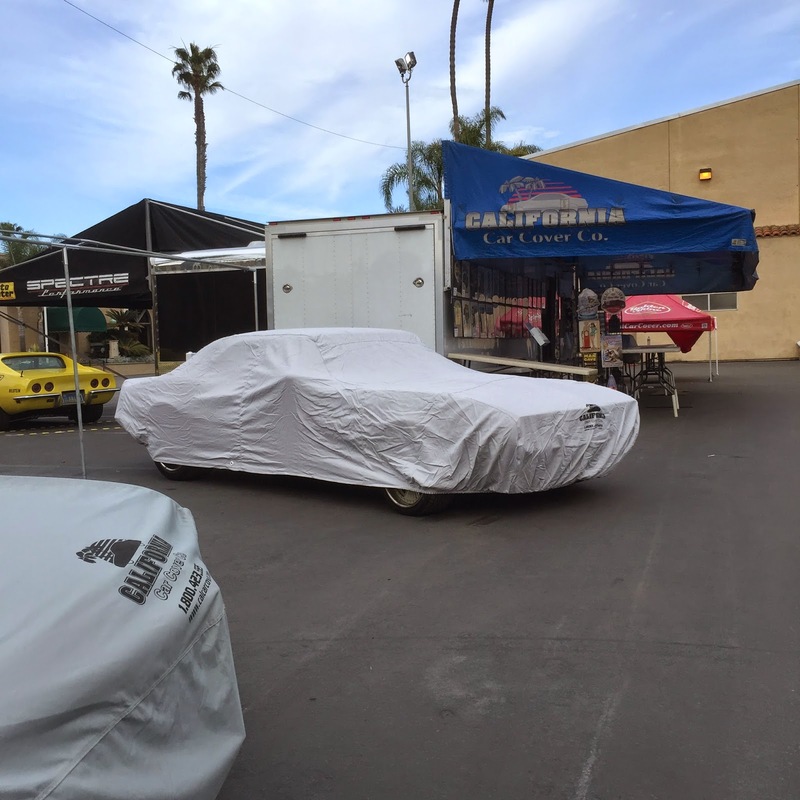 Last weekend was a busy one for the California Car Cover Crew. 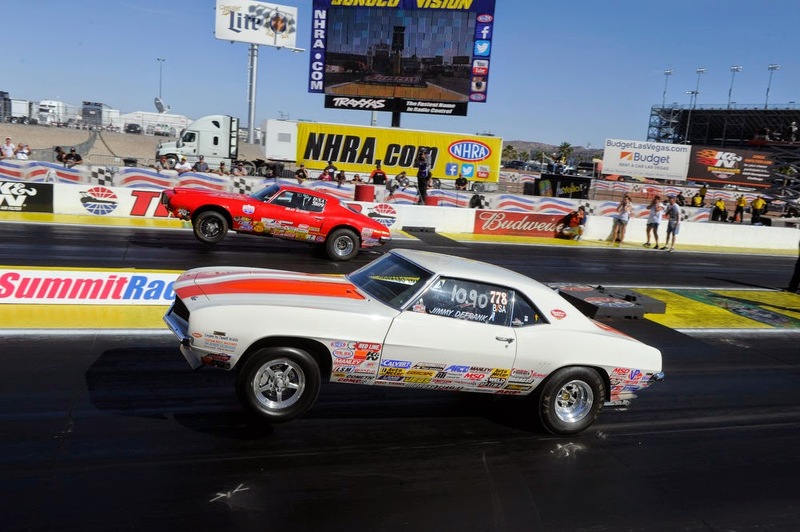 While we had sales team in Portland, Oregon and Del Mar, Ca for classic car events, our own Jimmy DeFrank was competing at the NHRA Summit Nationals in Las Vegas, NV. 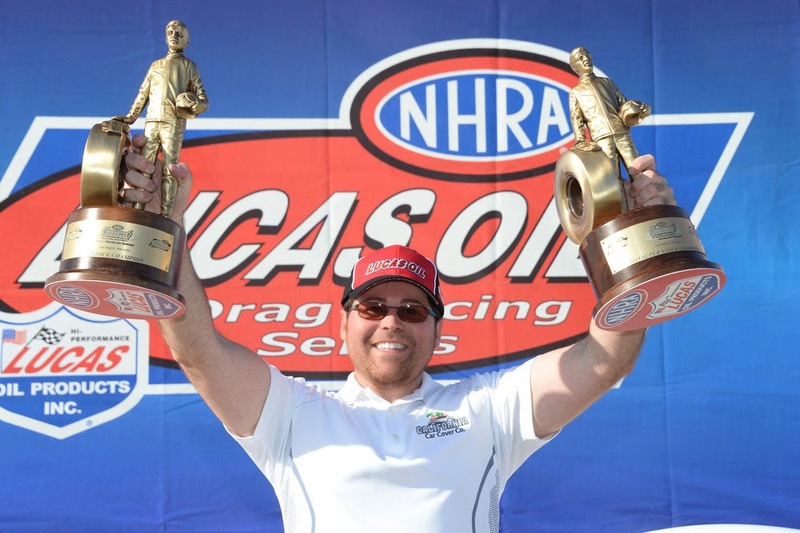 Jimmy, who is our Chief Operations Officer, competes throughout the year on the NHRA circuit. He is a four time national champion in the NHRA Super Stock category and pulled off an amazing feat over the weekend. At most events, Jimmy competes in two categories: Stock and Super Stock Eliminator. In Stock he drives a 1969 Chevy Camaro and in Super Stock he races a 2010 Chevy Cobalt. Over the weekend, he was able to win the final rounds in both cars. Only 14 drivers have even accomplished this feat and this is the second time that Jimmy has pulled it off in his career. 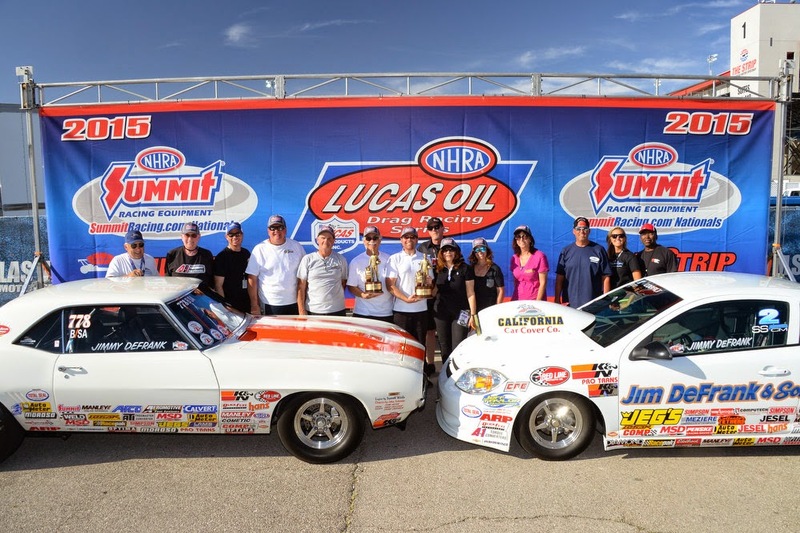 In the final round of Stock Eliminator, Jimmy faced Brad Burton a former NHRA national champion. Jimmy won a close race in his 1969 Chevy Camaro. 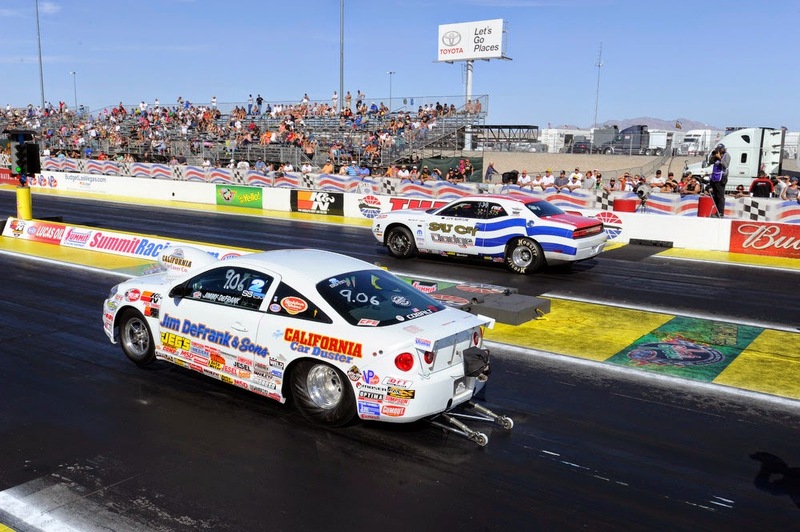 In Super Stock Eliminator, Jimmy also have to race past NHRA national champions in order to advance to the final round. In the final round, Jimmy won another tight race to claim his second trophy of the day. Congratulations, to Jimmy DeFrank on winning two "Wallys" over the weekend in Las Vegas. It is not Jimmy's personality to boast or talk about his on track success, so we will do it for him this time. 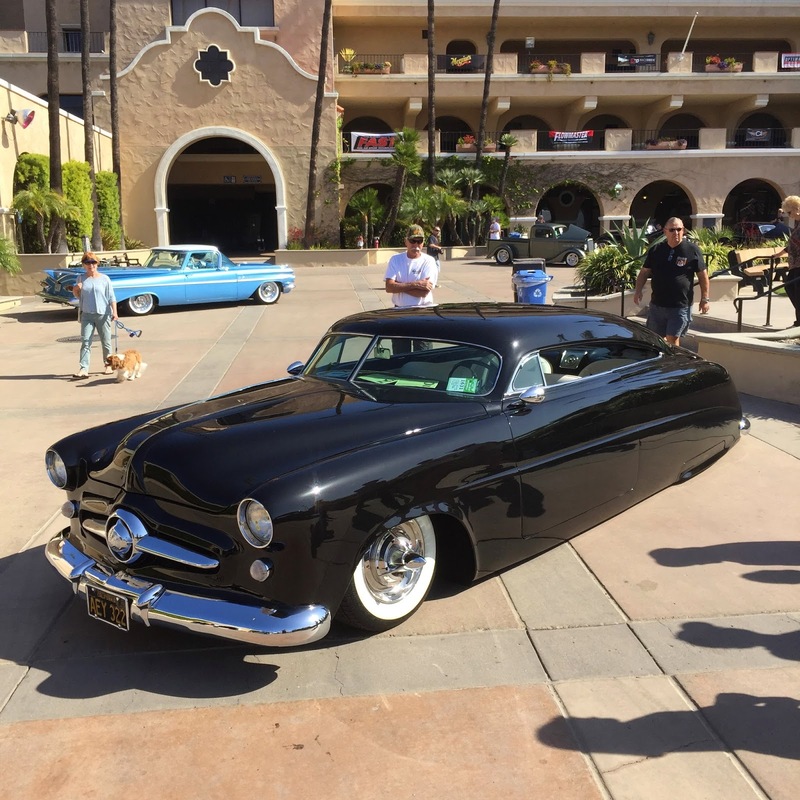 The California Car Cover Crew spent a few days at the Goodguys Del Mar Nationals this past weekend. We always look forward to spending a few days in the San Diego area. 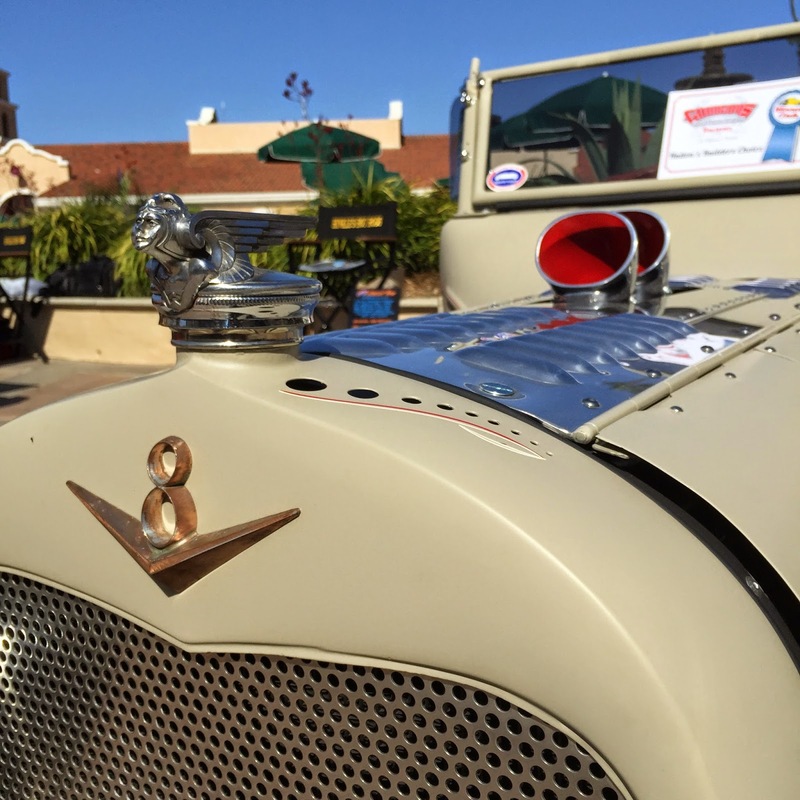 The weather is always perfect and the Del Mar Fairgrounds always attracts a nice group of classic cars. 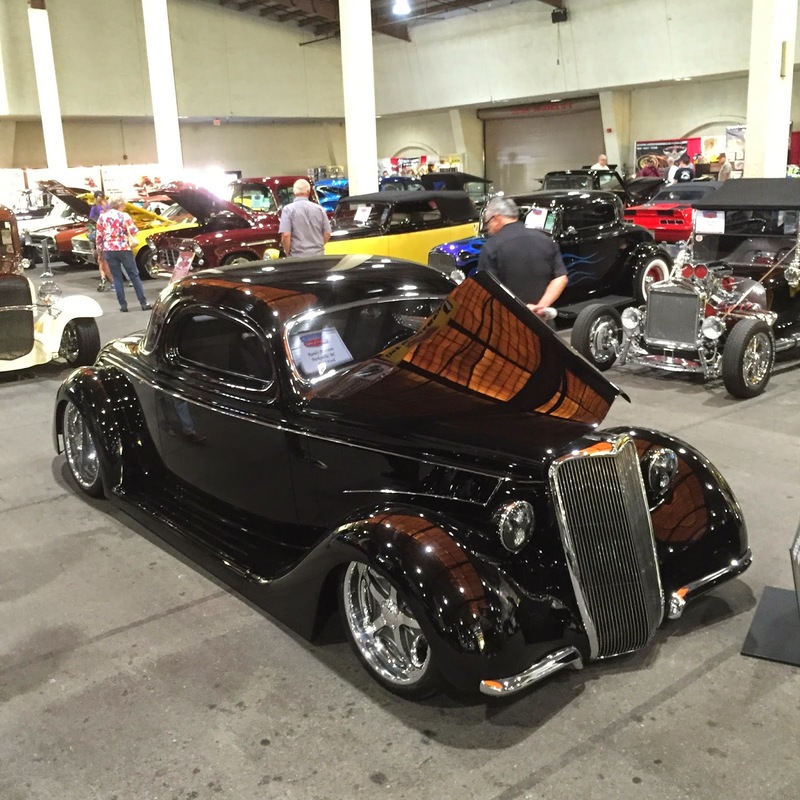 Clean 1932 Ford build by our friends at D&P Chevy and owned by one of our customers. 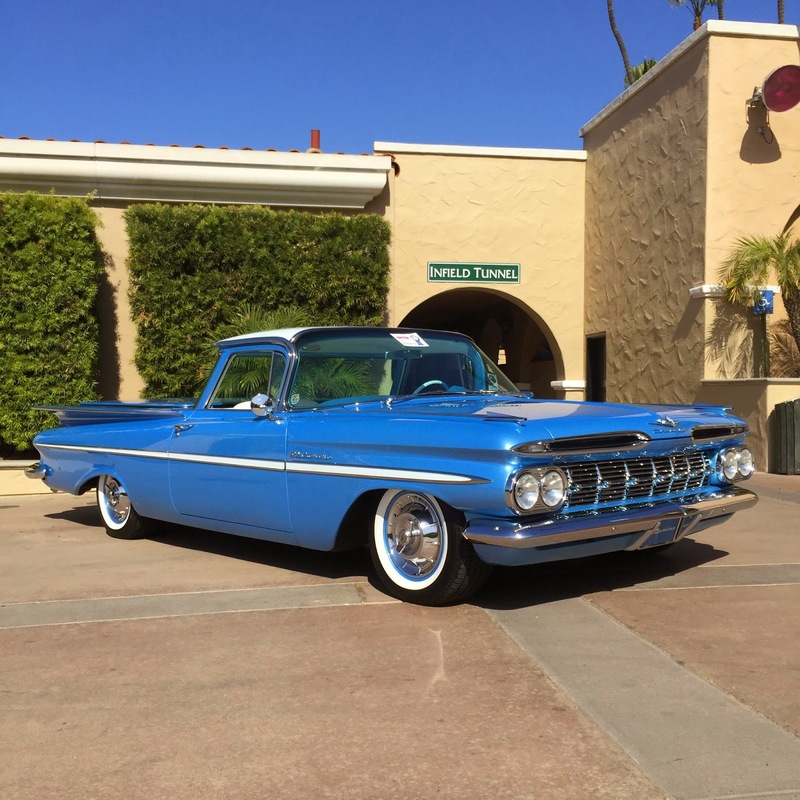 The Del Mar Fairgrounds has plenty of indoor and outdoor parking, plus room to cruise. 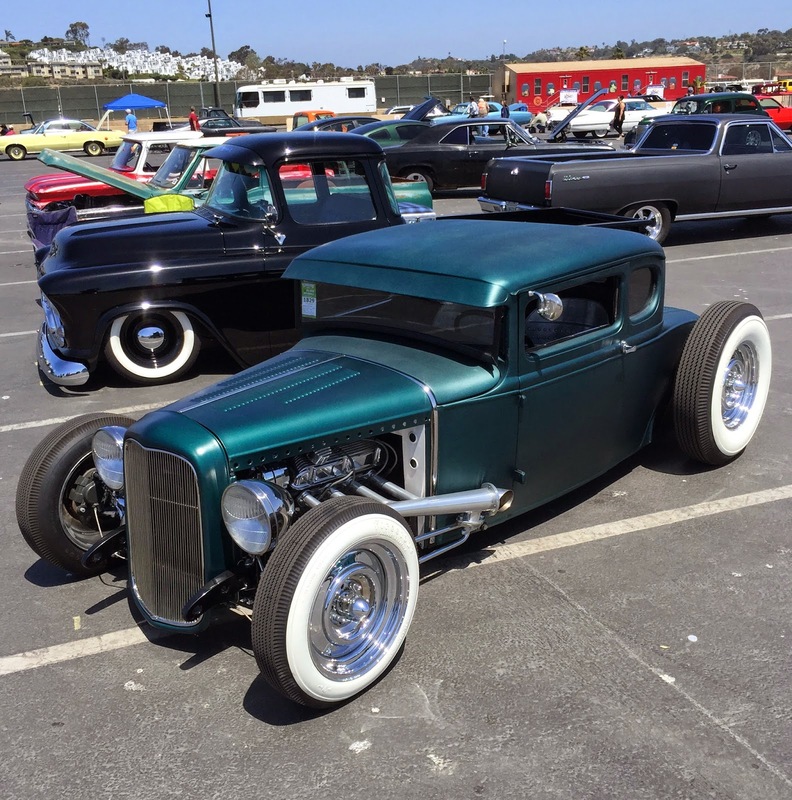 On Saturday at the Del Mar Nationals there was specialty parking for Woodies in the Goodguys Good Wood area. On Sunday the Builder's Choice award winners were placed in a specialty parking area. Some of the finest cars on display at the show were here since they were selected by notable classic car builders. 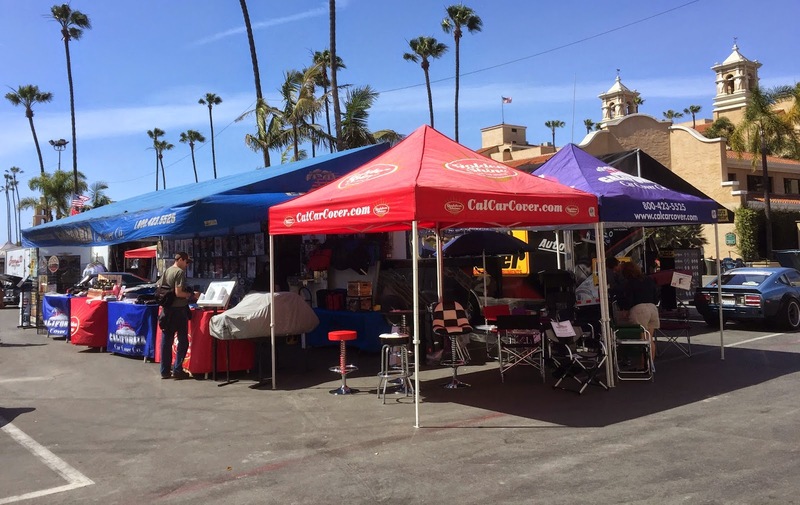 The California Car Cover booth for the weekend. It is always nice when one of your neighbors at the car show is a customer. Thanks to Barry's Speed Shop for using our covers! 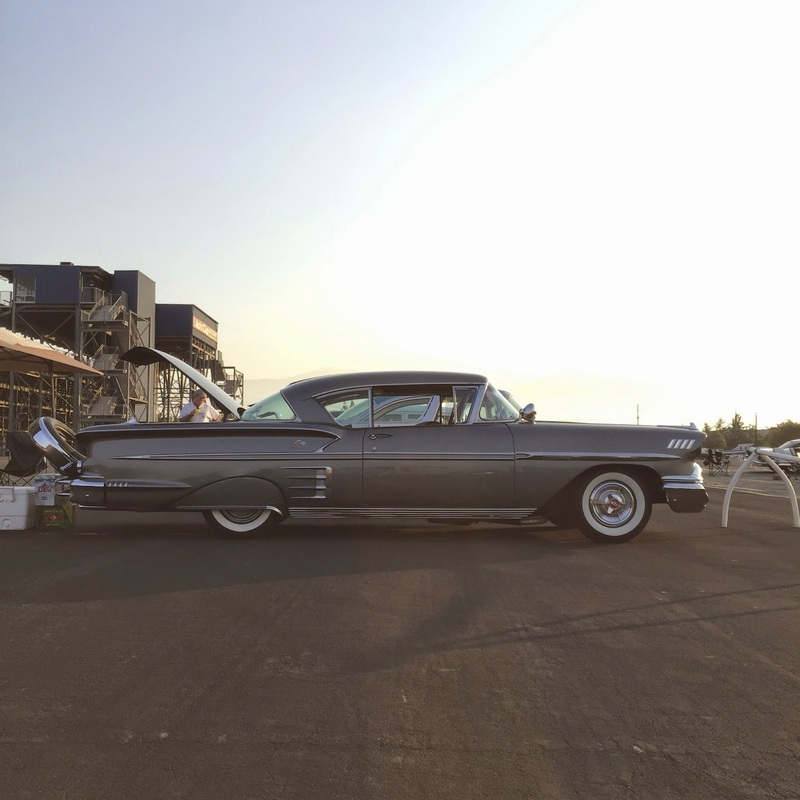 A custom Lincoln sitting on the ground. 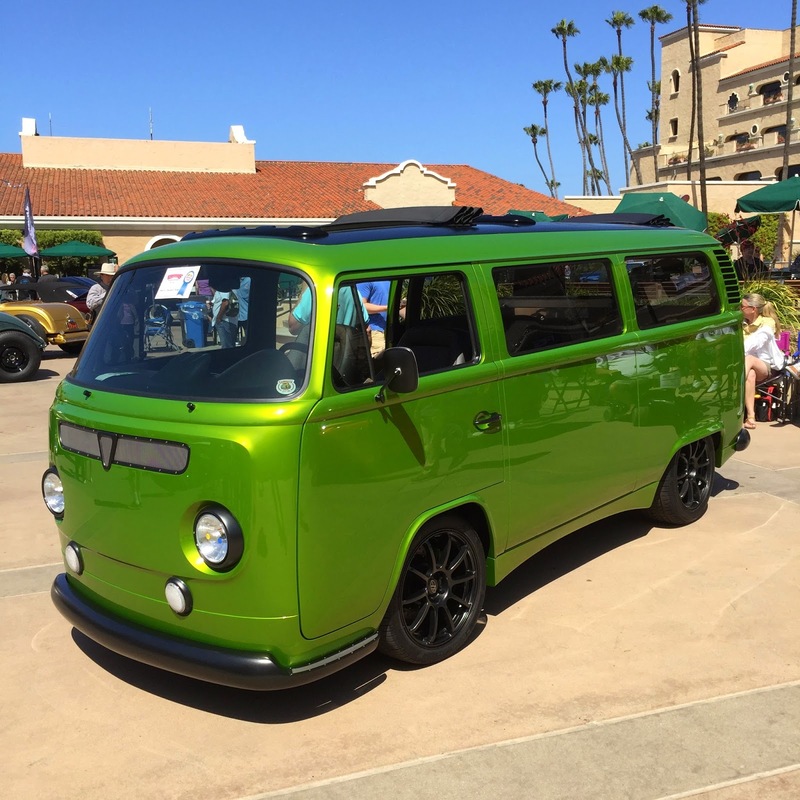 This custom VW Bus is powered by a Subaru WRX Sti engine. 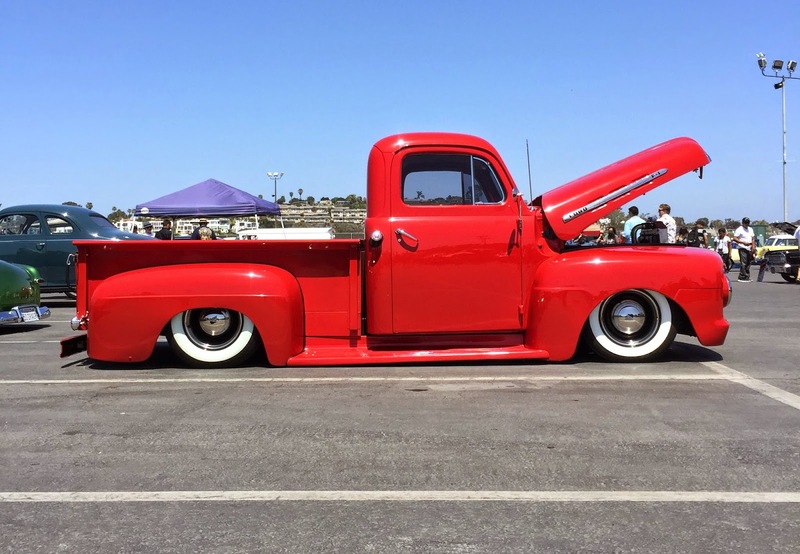 Thank you to Goodguys for putting on another great event in Del Mar. 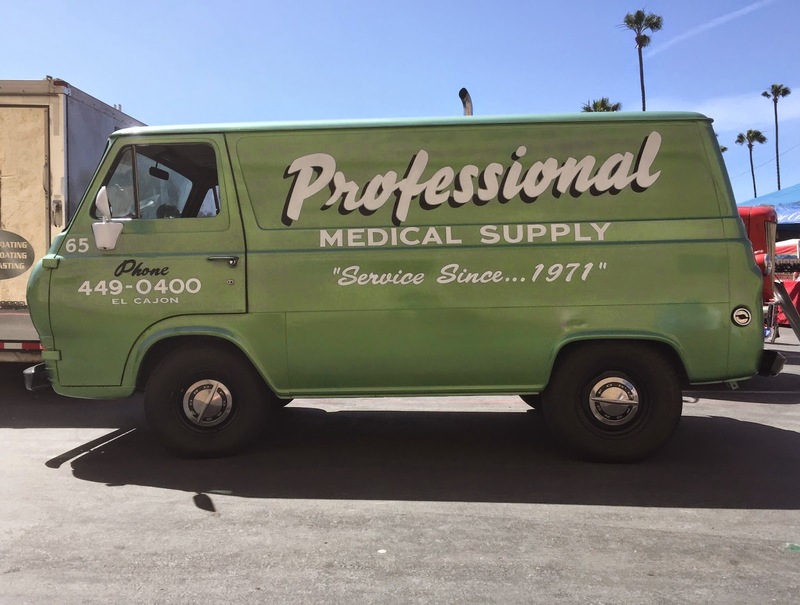 We had a great time visiting with customers and catching up with friends. 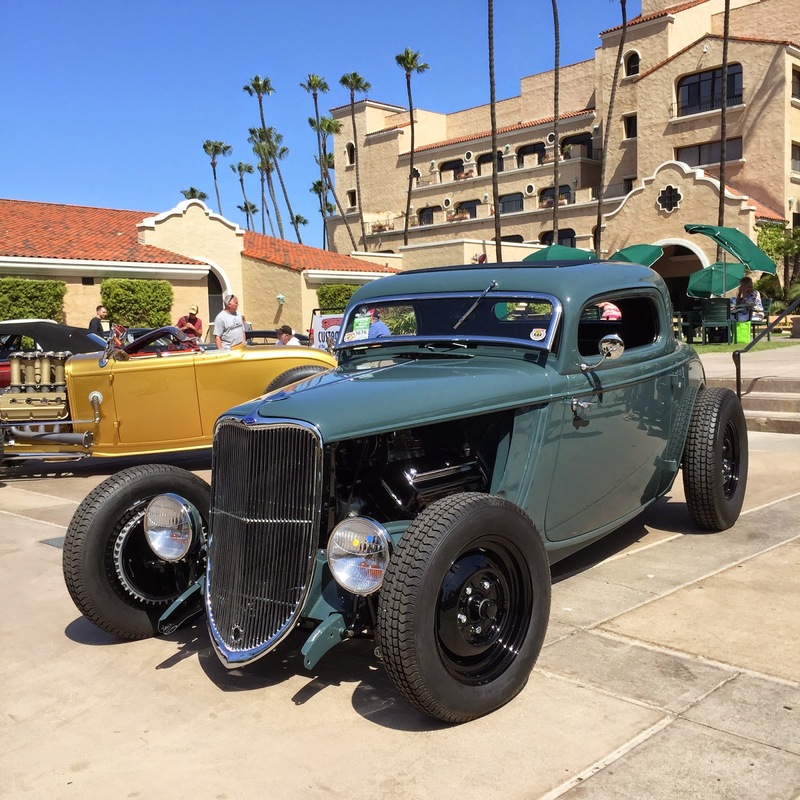 Keep an eye out for the California Car Cover Crew at upcoming Pomona Swap Meet and NSRA Bakersfield events.